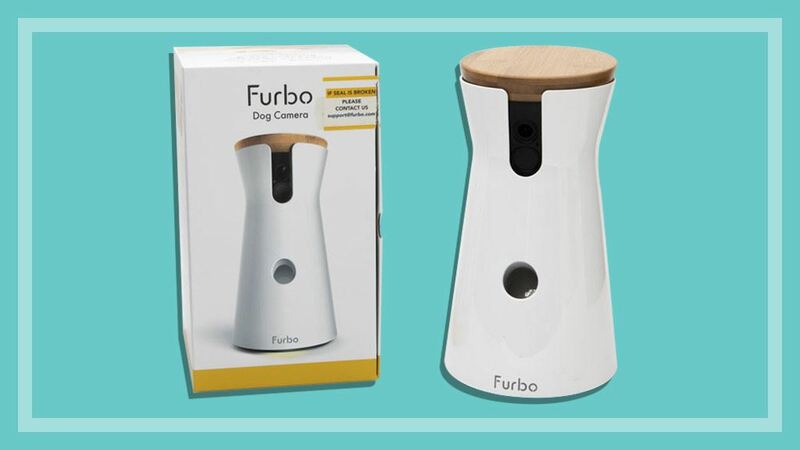 Is the Furbo just an expensive pet security camera? An internet-connected camera that treats your pet - is it worth it? Top of mind for a device that purports to be a security camera is … does it increase or decrease your security? Does it have any significant security flaws? Can it be remotely subverted? Has it been subverted? Since it seemingly relies on an associated smartphone, those same questions apply to the smartphone. Those same questions apply to the central servers. The problem is that it is difficult to impossible to answer these questions. If your priority is your pet then you may be prepared to overlook all these questions but in that case there are a lot cheaper automated pet feeders available. I am speechless and the question is why…there seems to be a lot of companies trying to solve (make?) first world problems. Kidbo to feed the kids? ’ Furbo’ is an Italian word which translates into English as Sly, ( also: cunning, crafty, tricky, artful). Trick our best friends into thinking there’s someone with them at all times? Worried that if getting an alert about their pet by mobile phone while driving, very few people would resist not picking up.